In case one award-winning mineral water wasn’t enough, we went ahead and made it two with the CAPI Sparkling Mineral Water. CAPI Sparkling Water is the everyday luxury everyone deserves. There are still people, and then there are sparkling people. WHERE IS CAPI SPARKLING MINERAL WATER SOURCED? From one pure source in Kyneton, Victoria. Yes! 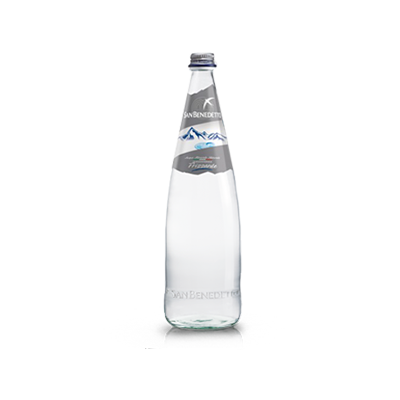 Our Sparkling Mineral Water comes out of the ground naturally carbonated. Due to seasonal fluctuations, we regulate the level of carbonation to make sure the level of bubbles are the same every time. WHAT MAKES THIS A MINERAL WATER? To be considered a mineral water, there must be a presence of a certain number of minerals. These include calcium, magnesium, and potassium which are all essential for our health.